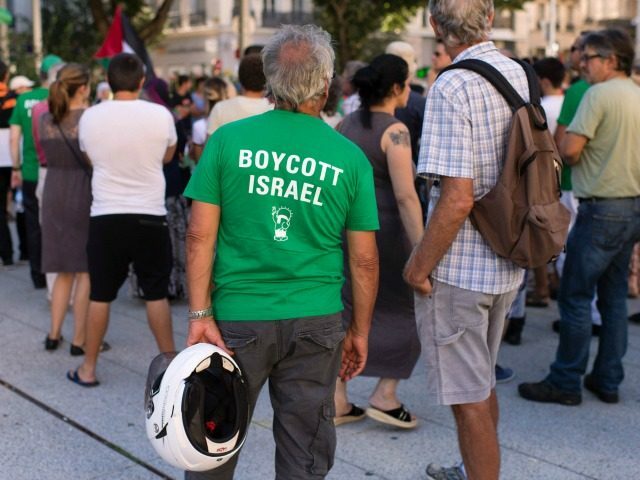 The Jerusalem Post reports: The mayor of the German city of Oldenburg announced his opposition on Wednesday to the anti-Israel BDS activity of a public school teacher, Christoph Glantz, in the town of nearly 164,000 people in the state of Lower Saxony. “With his [Glanz’s] statements to a comprehensive boycott of Israel, he clearly went too far, in my view,“ said Jürgen Krogmann, the social democratic mayor, in an email to The Jerusalem Post. The fulfillment of Glanz’s­­ demands, and those of a renegade group of teachers from the leadership of the labor union GEW Oldenburg, would, for example, mean the end of Oldenburg’s partnership with the regional council Mateh Asher in the western Galilee. Krogmann visited Mateh Asher in September to strengthen educational ties between the governments. A growing coalition of civil society organizations, German political parties and teachers unions in both Israel and the federal republic began efforts to blunt the antisemitism and BDS activity of Glanz and his fellow teachers at the GEW in Oldenburg.